Halloween is just a few days away and you know what that means…….time to get serious about the holidays! Holiday entertaining will start soon, and last week’s party was full of some great, Easy Holiday Entertaining Ideas that caught my eye. 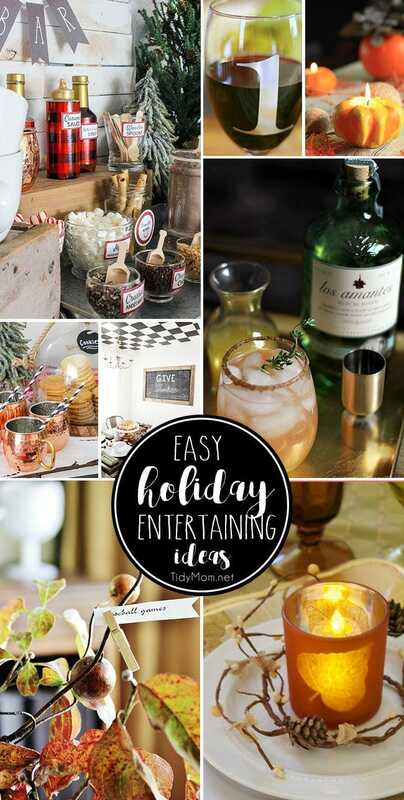 From a hot cocoa bar, to cocktails, DIY wine charms, a Thankful tree and more to make holiday entertaining special and they’ll never know how easy it was! This is week 330 (6.5 years) of hosting this weekly linky party, I’m Lovin’ It. I’m amazed every week at all the creativity out there!! Each week I feature some of the posts that caught my eye from the previous week. Please take a moment to visit the featured blogs ……..then scroll down to see what’s being shared this week and feel free to link up what YOU’VE been up to and click around to visit some of the other sites. ** if you’re reading this via email or reader, be sure to click through to the web to see all of the linked projects and more! 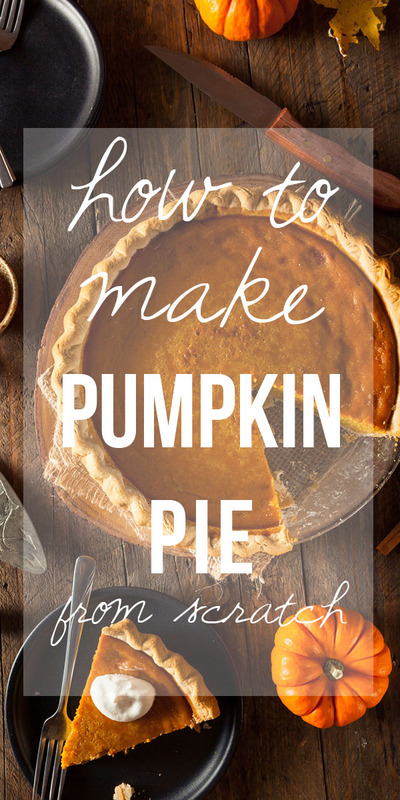 Learn HOW TO MAKE PUMPKIN PIE FROM SCRATCH. 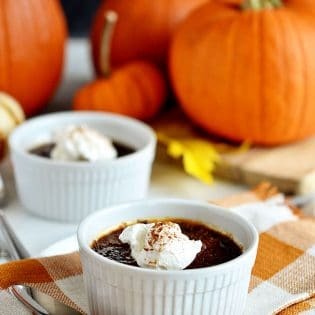 Pumpkin pies was not always made from a can of pumpkin. There is an even more old-fashioned way to make this pie, and I am here to tell you, it is VERY much worth the effort! 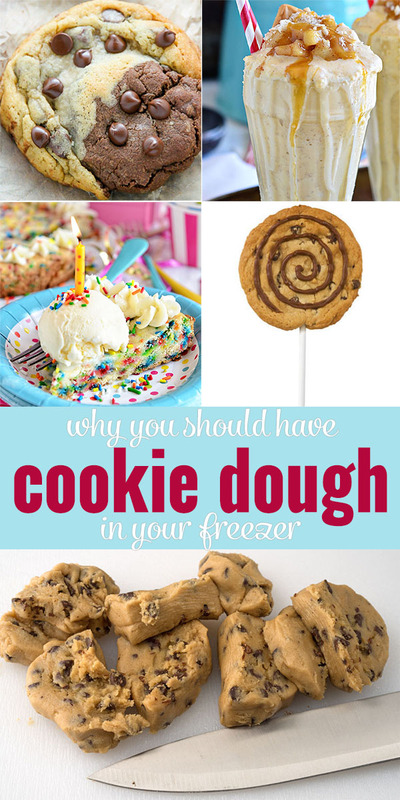 Why you should have cookie dough in your freezer! You can make SO much more than cookies with that dough! Sharing my recipe for 4 ingredient peanut butter cookies with your party this week. Enjoy! Loving the features this week. Thanks for putting everything together every week! Another fun party! Thank you! Ack! Yes, the holiday rush is upon us! I’m just not quite ready for it all, you know? Have a great weekend! Wow, thank you for featuring my gourd candle holders project!